LOCATED ON RIGHT ALONG REPASKY ROAD WOODED LOT WITH PUBLIC WATER AVAILABLE AND LOG AND PERK TESTING COMPLETED. 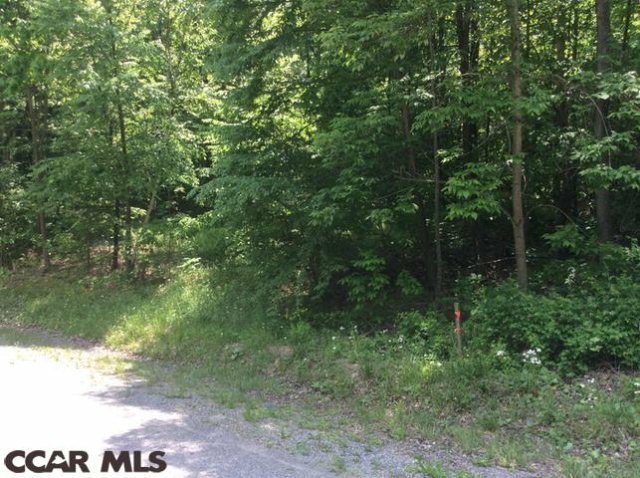 THIS LOT IS SUBJECT TO ALL DECLARATION OF RESTRICTIVE COVENANTS, CONDITIONS, RESERVATIONS, RIGHTS OF WAY AND EASEMENTS OF THE RIDGE ROAD SUBDIVISION. LOT IS PRESENTLY ASSESSED WITH A LARGER TRACT, EACH LOT TO BE ASSESSED UPON SALE. SEE ADDITIONAL MAPS AND INFORMATION.